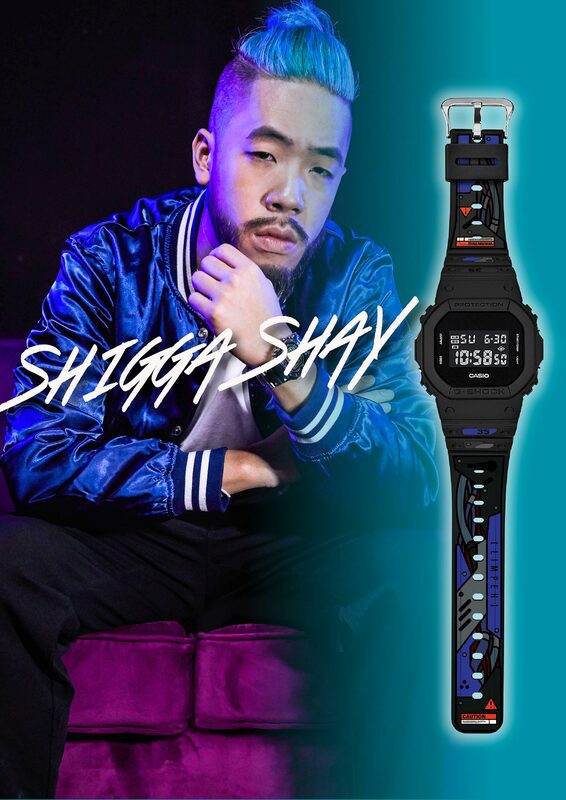 In celebration of 35 years of absolute toughness, G-SHOCK Singapore will be holding G-FEST, its first-ever street culture festival at SCAPE on 24 and 25 November, packed with specially curated performances from local artistes such as ShiGGa Shay, DJ KiDG and Caracal, representing a variety of different musical genres. 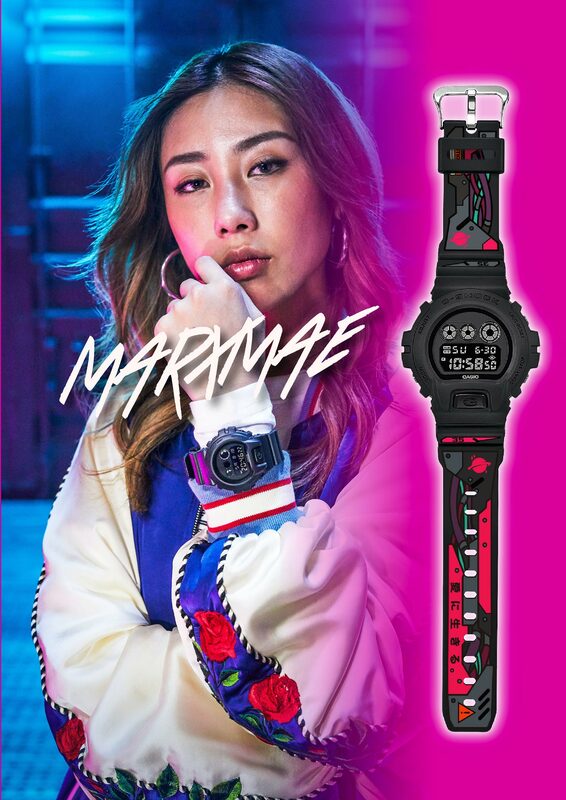 There will also be a gallery showcase of G-SHOCK watches on display, charting the evolution of G-SHOCK over the past 35 years, beginning with the very first watch created by Kikuo Ibe in 1983, along with other limited editions collectibles. 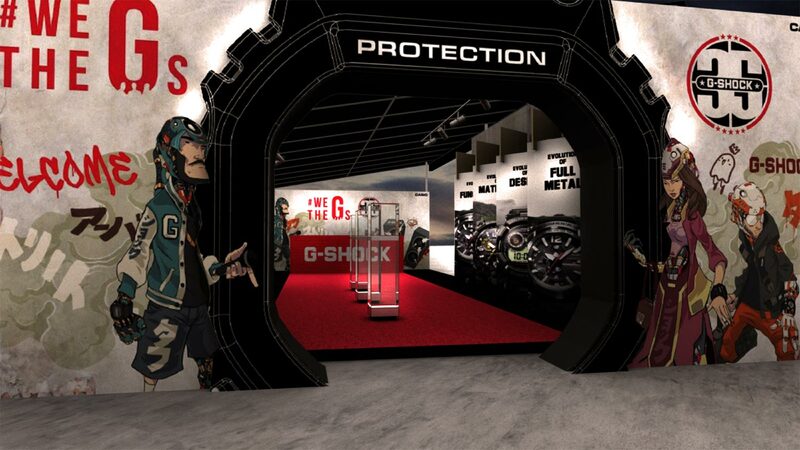 The first two limited edition G-SHOCK x Gorillaz collections will be unveiled and available at G-FEST too. 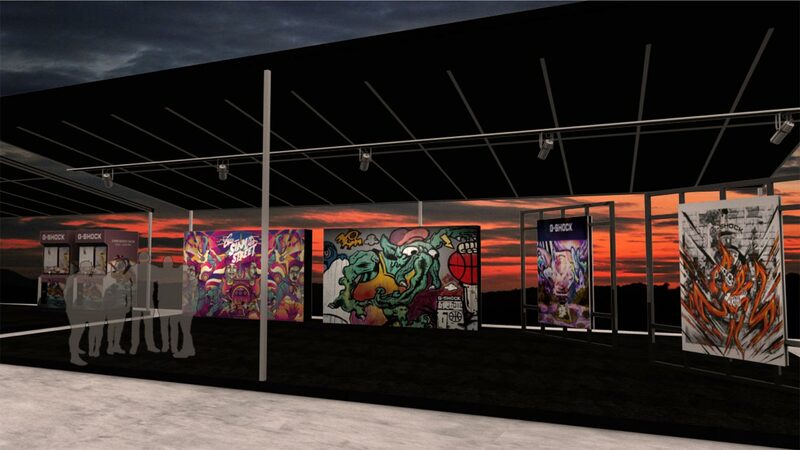 Other exciting upcoming collaborations with Sneaker Freaker, N.Hoolywood and more will also be on display at G-FEST as well. 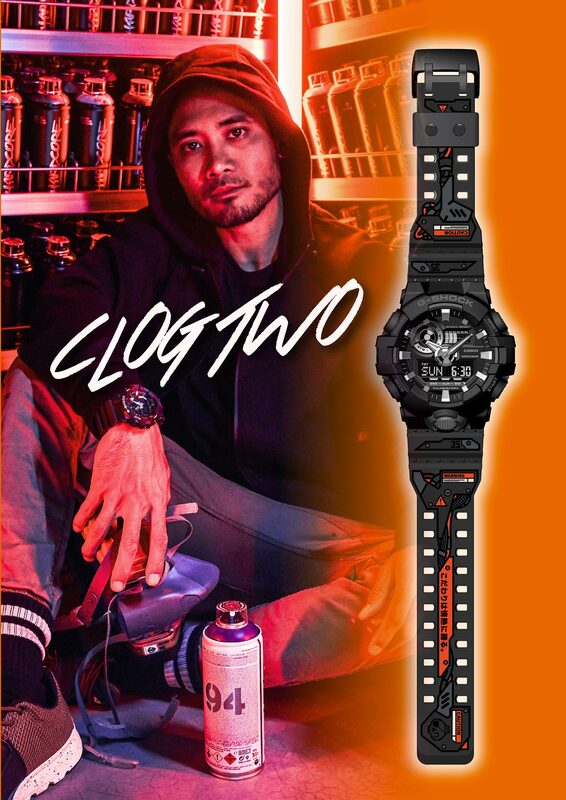 You can also unleash your inner creativity and try your hand at the graffiti painting workshop by one of Singapore’s most accomplished graffiti artist, ClogTwo, or transform your old skateboard into a stool through an up-cycle workshop by Kult. 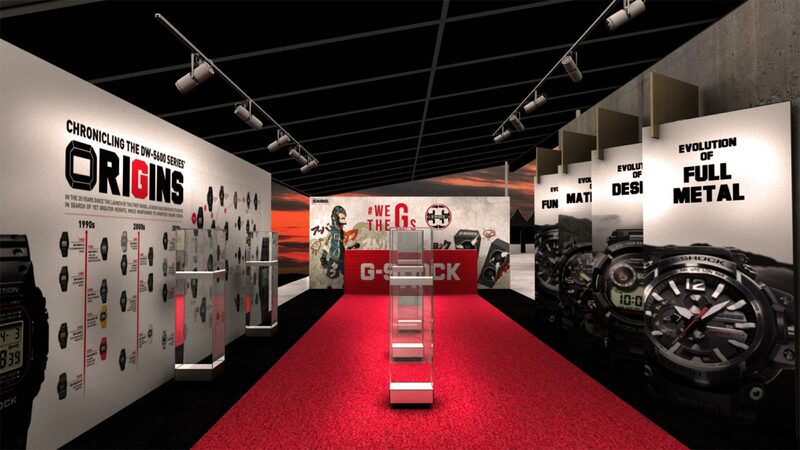 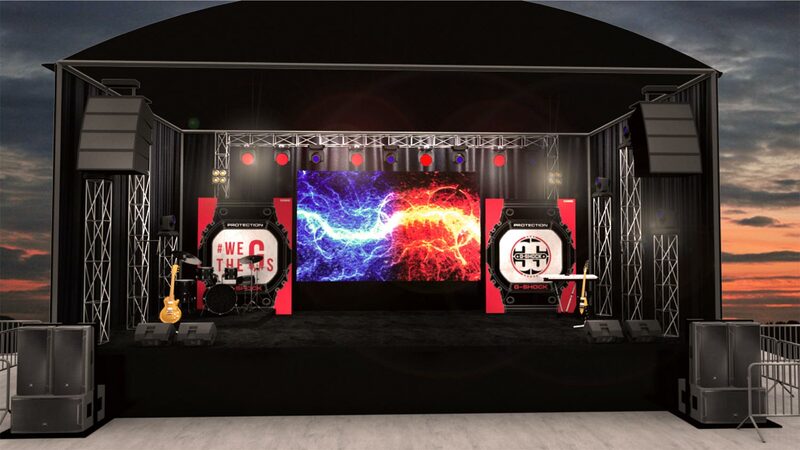 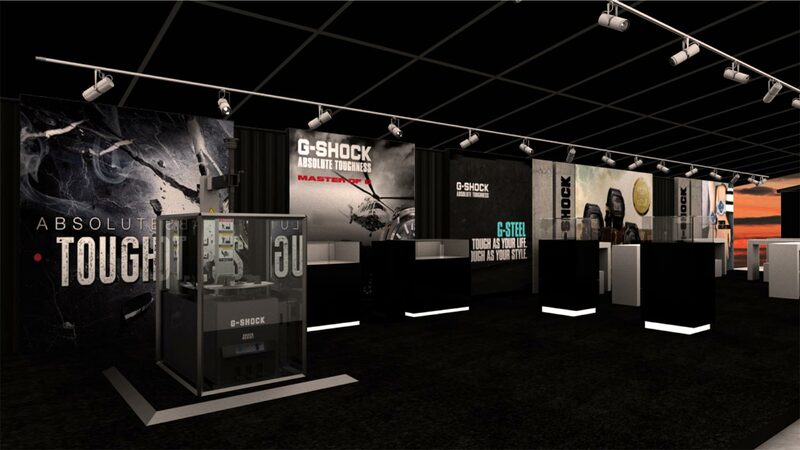 For the latest scoop on what G-SHOCK Singapore has in store for their 35th anniversary celebration, visit g-shock.sg.